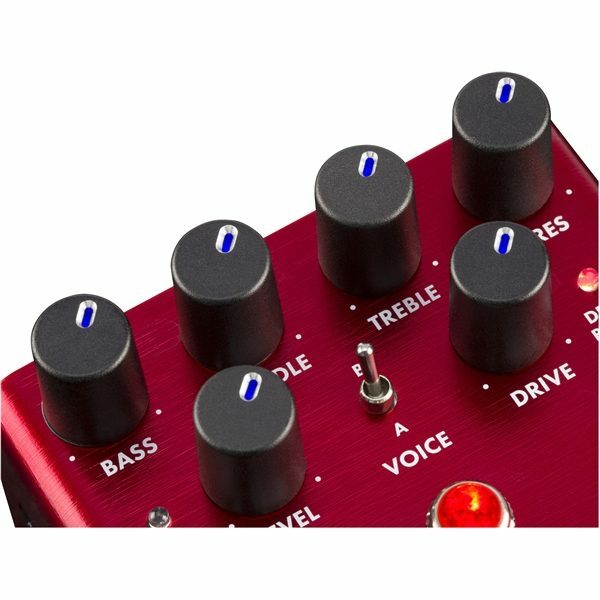 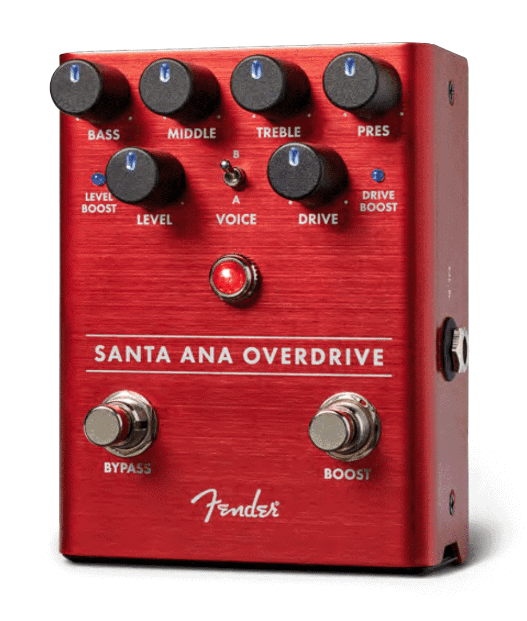 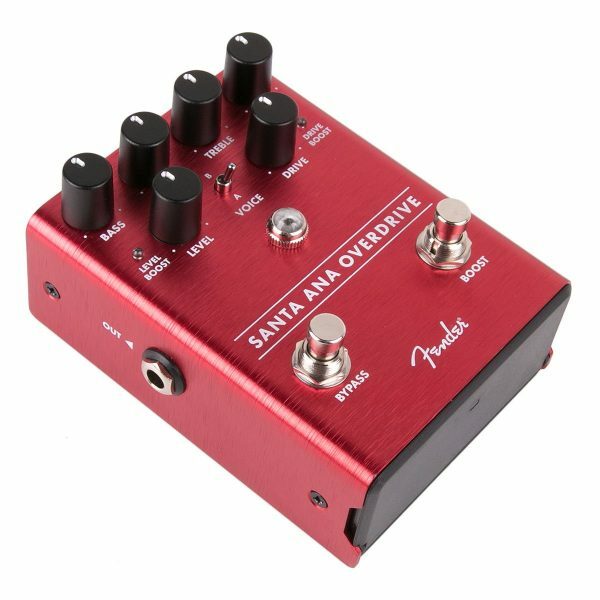 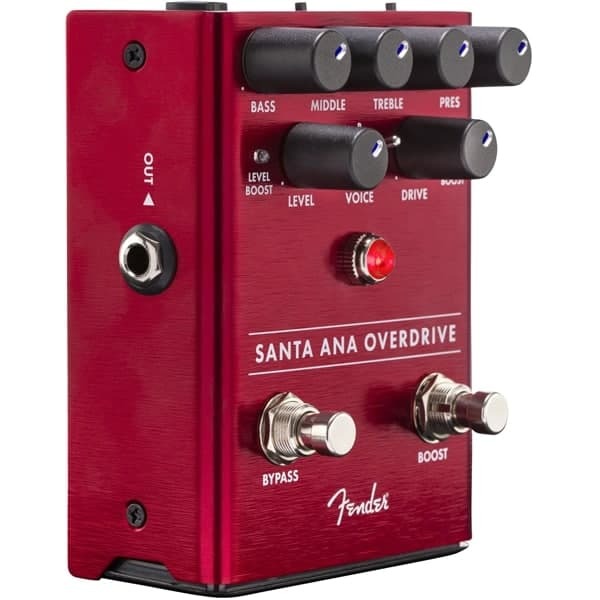 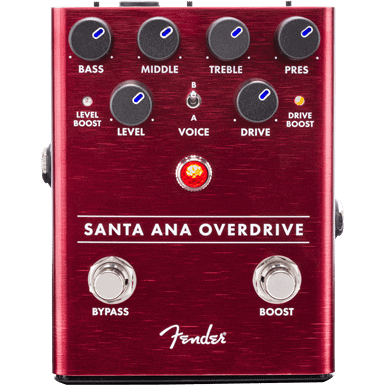 Santa Ana Overdrive lets players dial in sounds all the way to thick, fully saturated overdrive, using FET technology for tube-like performance. 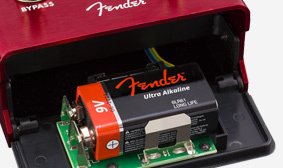 Flexible tone controls unlock a wide range of sonic flavors and cleans up with the guitar’s volume control. 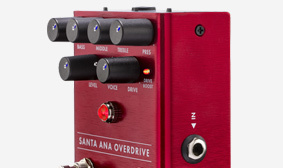 “It’s very dynamic, like a tube amp, and it feels like a tube amp,” said Cotey. 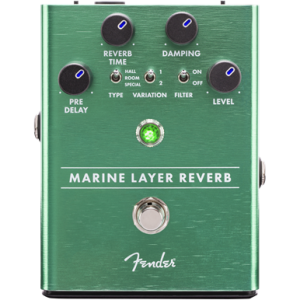 “As you play with different techniques and dig in with your pick or softer, it responds really well. 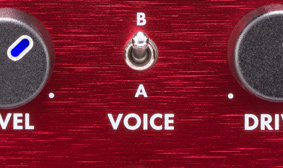 You turn your volume down, and it cleans up nicely. 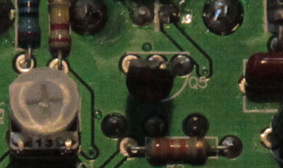 If you lay into it more, it dirties up. 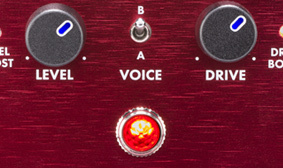 Dynamically, it feels like you’re using an amp. 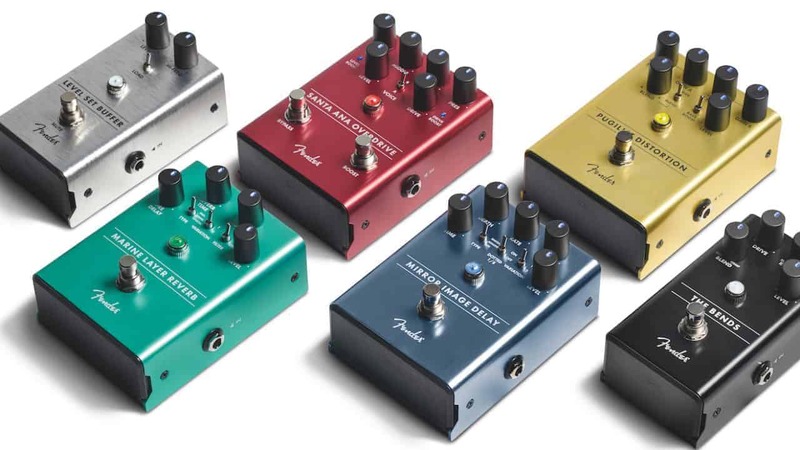 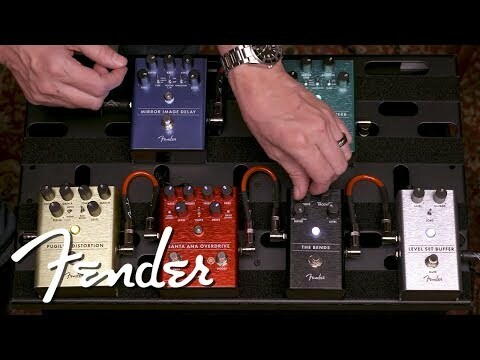 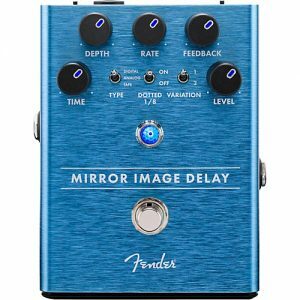 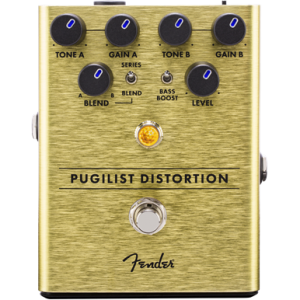 Learn more about Fender’s new pedals here. 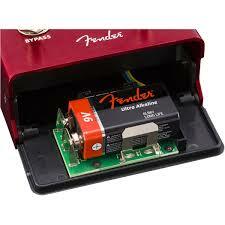 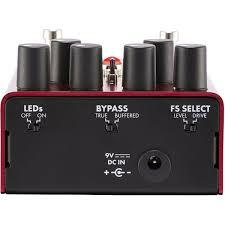 Pick softer or roll back the guitar’s volume control to “clean” up your tone, just like a tube amp. 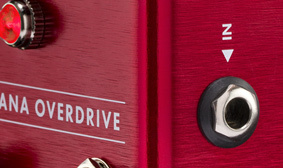 Alternatively, slamming the guitar adds some “hair” to your sound.